Belarus has become the first country to criticise the International Olympic Committee (IOC) decision to ban Russia from competing under its own flag at Pyeongchang 2018. Most National Olympic Committees and anti-doping organisations around the world praised the announcement by the IOC Executive Board here on Tuesday (December 5) following publication of the Schmid Report which investigated allegations of institutionalised doping at the 2014 Winter Olympic and Paralympic Games in Sochi. But the National Olympic Committee of Belarus (NOC Belarus) have claimed there was not enough evidence to take the decision that means athletes from that country must compete under special designation, as Olympic Athlete from Russia (OAR). "This decision has shocked us, we are choked with emotions," Georgy Katulin, general secretary of the NOC Belarus, told Russia's state sport news agency R-Sport. 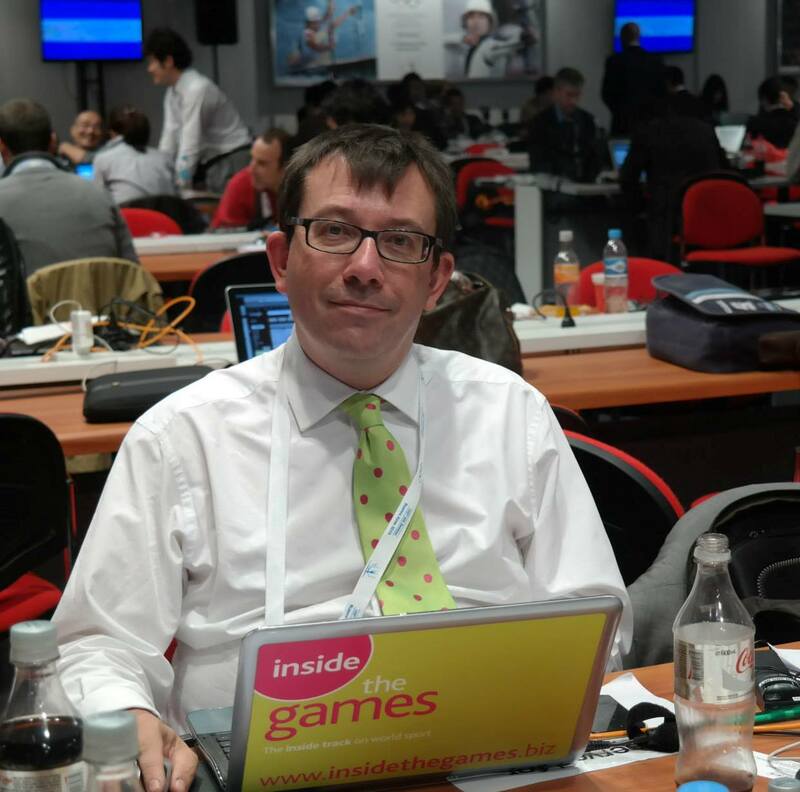 "In my opinion, the decision to disqualify the Russian Olympic Committee is unprecedented. "It will in no way help to calm tensions and resolve the doping issue in sports. "It is an unprecedentedly harsh decision." Katulin added: "At the IOC meeting, they tried to prove that there was a state system of support of doping in Russia. "Clear evidence was not presented; they stated that some officials of the Sports Ministry had been accused of wrongdoing, but the punishment was imposed on all - hundreds of athletes, the Olympic Committee of Russia which is the largest Olympic state. "Personal responsibility has been turned into burden sharing; innocent people who were not involved in any doping scandals but believed in the Olympic ideals and trained for the competition, got compromised. "Now they will not be able to take part in the Olympic Games opening parade under the flag of their country and in the uniform of their national team." The support from Belarus is no surprise. Russia remains its most important partner, both economically and politically. At last year's Paralympic Games in Rio de Janeiro a representative of the Belarusian delegation carried a Russian flag during the Opening Ceremony in protest at Russia being banned from the event. 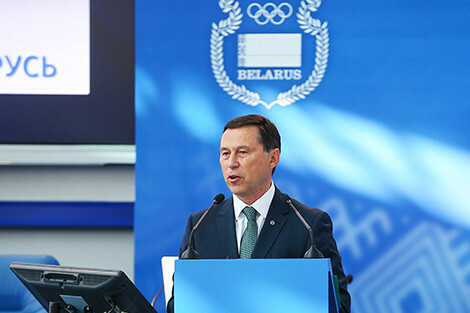 Andrei Fomachkin, a guest of the Belarusian National Paralympic Committee, had his accreditation cancelled by the International Paralympic Committee as a result of his protest.